We have heard a lot about the Grand Canyon in the USA - but not about a similar world under water in the Red Sea until very lately. Now an under sea mapping by a Royal Navy ship finds a new underwater features can be very wisely called as the under water Grand Canyon. The British Navy ship made discovery on mission to update Admiralty charts recently. 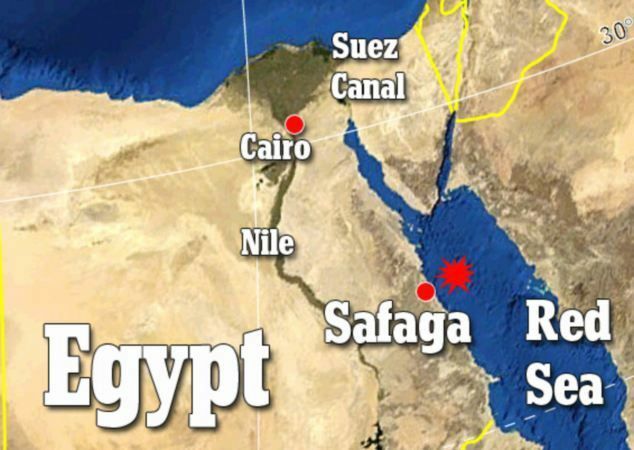 HMS Enterprise discovered the 250 metre-deep canyon in the Red Sea during a nine-month mission to improve understanding of the waters east of Suez. The 3D images were created after the ship left the Egyptian port of Safaga and were made using the Devonport-based survey ship's multibeam echo sounder. The echo sounder, which is fitted to Enterprise's hull, produces the images from the echoes returning from the sound pulses it sends out.